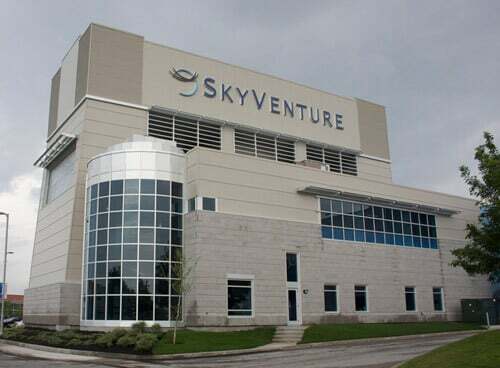 SkyVenture Montreal is a 14 foot recirculating tunnel manufactured by SkyVenture. 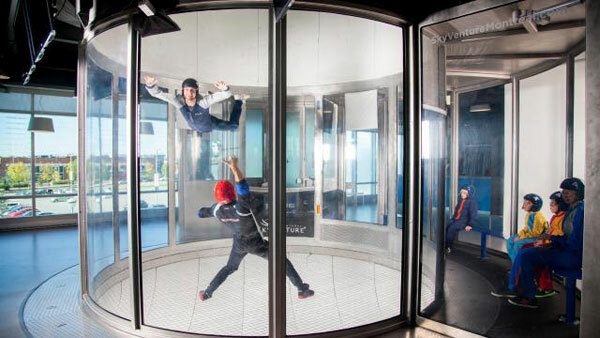 The tunnel has been open since 2009 and in 2014 saw a sister location open: iFLY Toronto. The staff is very friendly and the events held at this location are always fun and well-organized. Awesome tunnel!